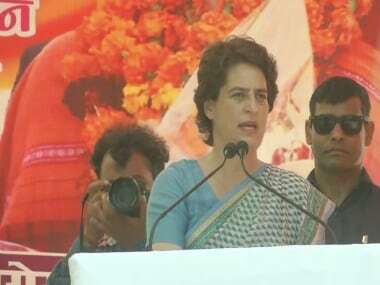 Lucknow (Uttar Pradesh): Deputy Chief Minister of Uttar Pradesh Dinesh Sharma equated Priyanka Gandhi's "Ganga Yatra" with a picnic. "There are some families, in the past, they were called Rajgharana. They come in the election season to celebrate picnic and return only after five years. It is obvious, that this 'boat yatra' is for the vote only," said Dinesh Sharma. "The SP-BSP has said that they don't need Congress because it has maligned intentions. 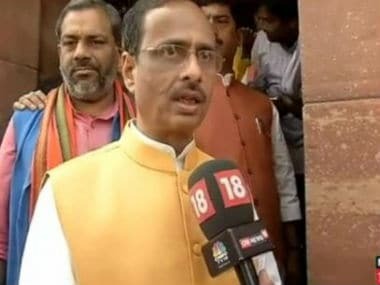 So this 'boat Yatra' is 'vote yatra' with maligned intentions," said Dinesh Sharma. 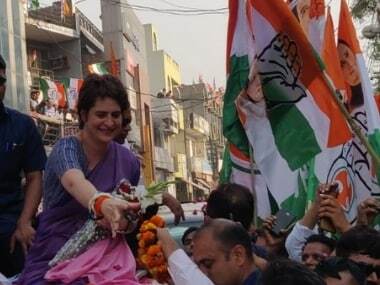 Congress star campaigner Priyanka, kicked-off three-day party campaign for the national polls on Monday. She took a boat from Sangam to Arail ghat. 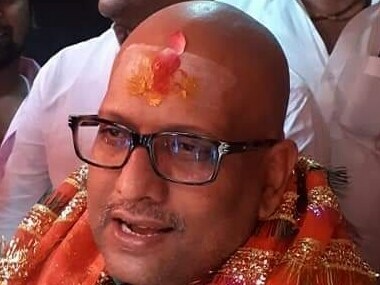 The campaign which was launched from Prayagraj will end in Varanasi. 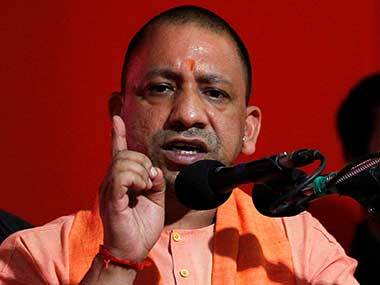 Uttar Pradesh will go to polls during all seven phases of the election which will be held on 11 April, 18 April, 23 April, 29 April, 6 May, 12 May and 19 May. Counting of votes will be done on 23 May.